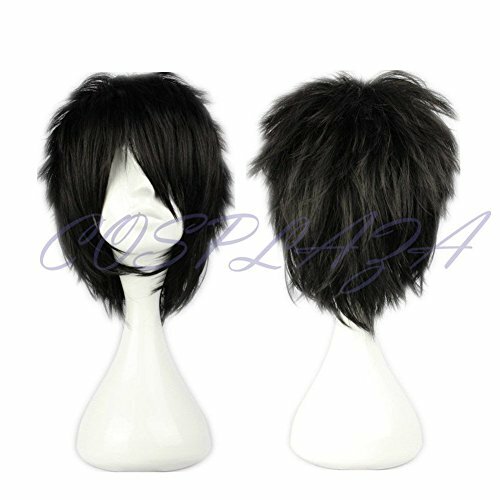 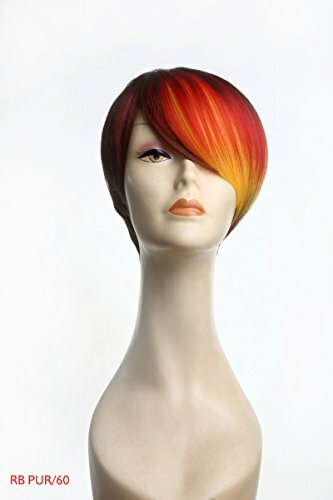 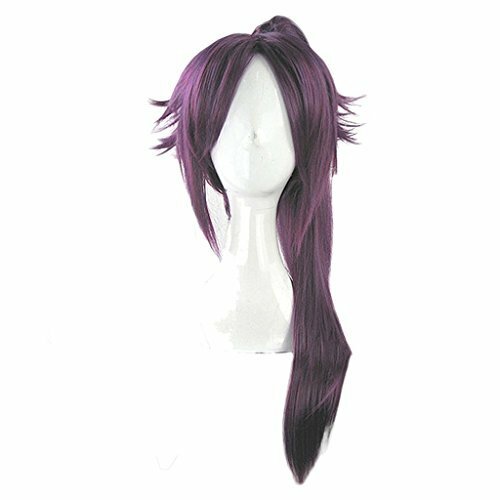 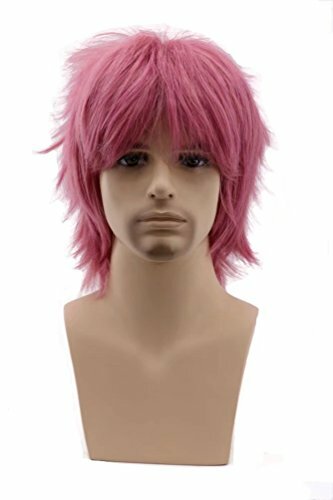 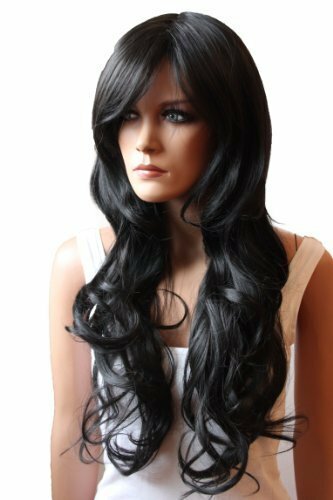 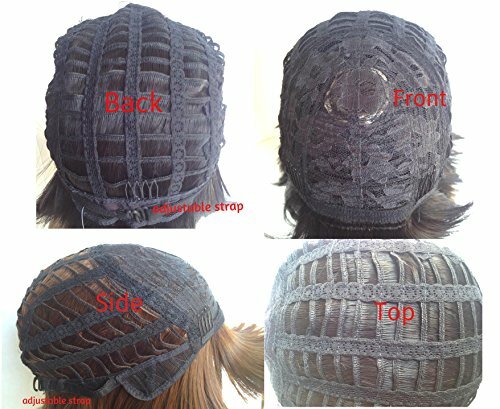 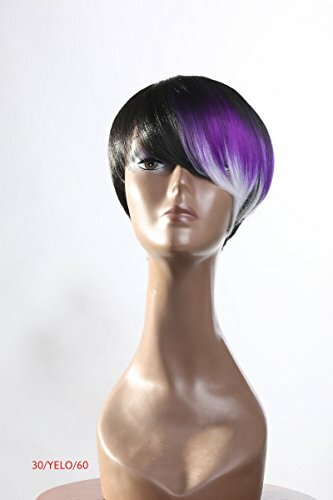 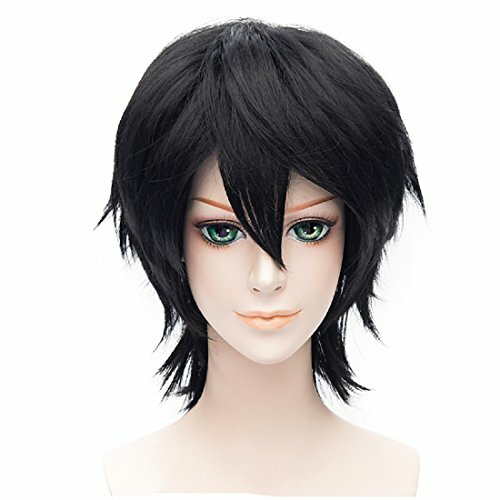 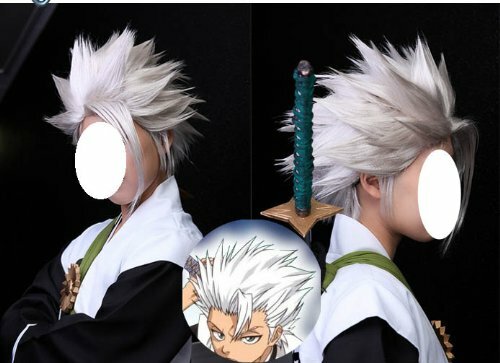 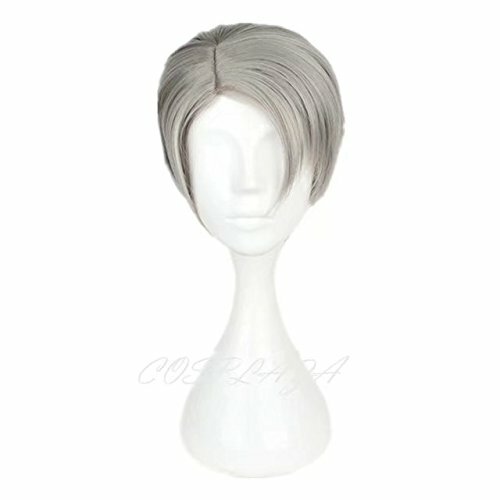 Made of the best quality authentic Kanekalon® & Futura® heat friendly fire resistant synthetic hair fiber with adjustable and ventilating caps, our wigs are ready to wear right out of box and require little maintenance and restyling. 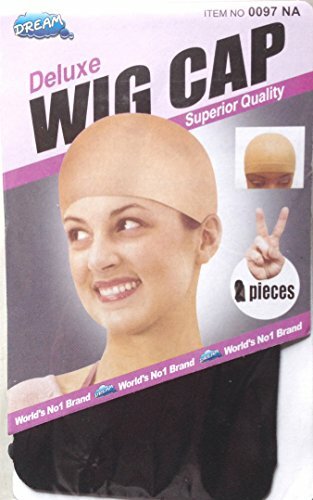 Designed to fit for average head-size customers, each cap has adjustable straps to make sure you’ll be able to achieve a comfortable and protected fit. 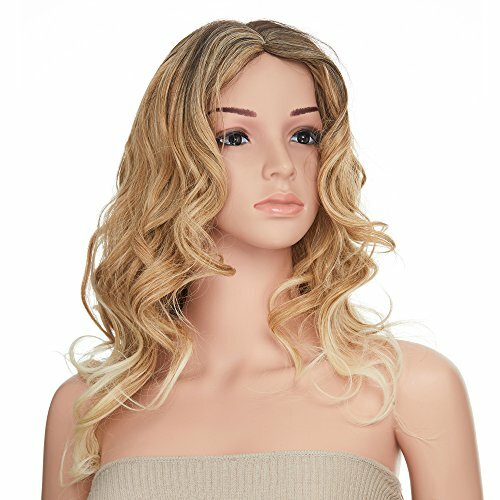 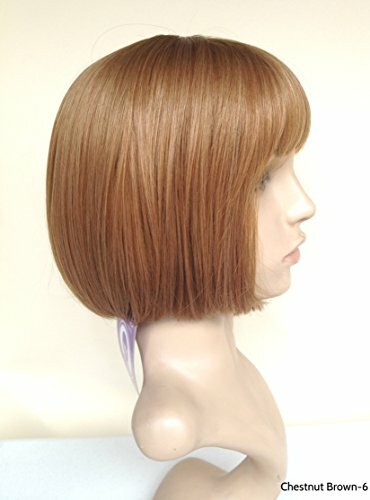 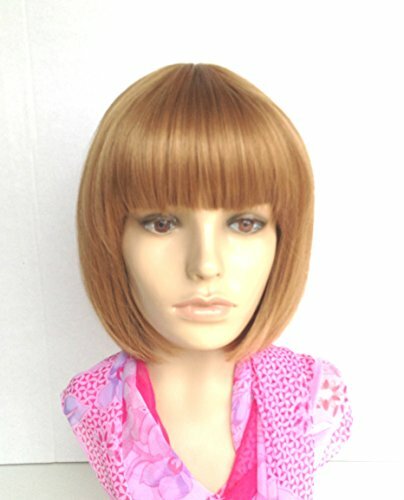 Our wigs are as the same quality as name brands but at a fraction of their price. 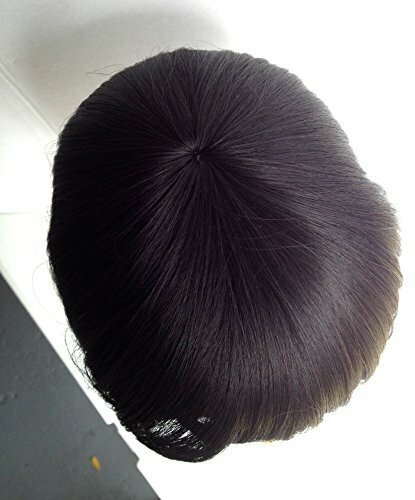 Made of 100% Deluxe Kanekalon premium Japanese heat friendly and fire resistant fiber, highly durable, low maintenance, long lasting with a healthy shine and lush texture of human hair. 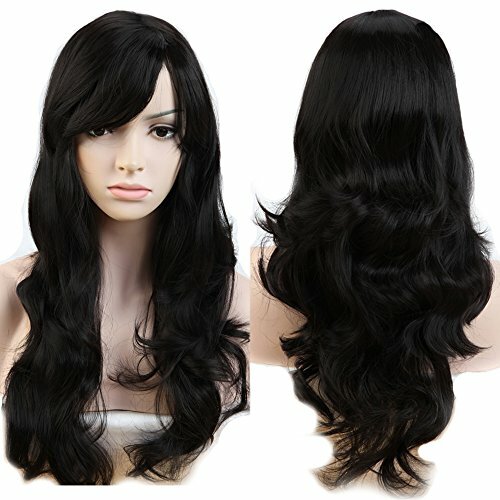 Soft and silky, it feels and moves just like real human hair.